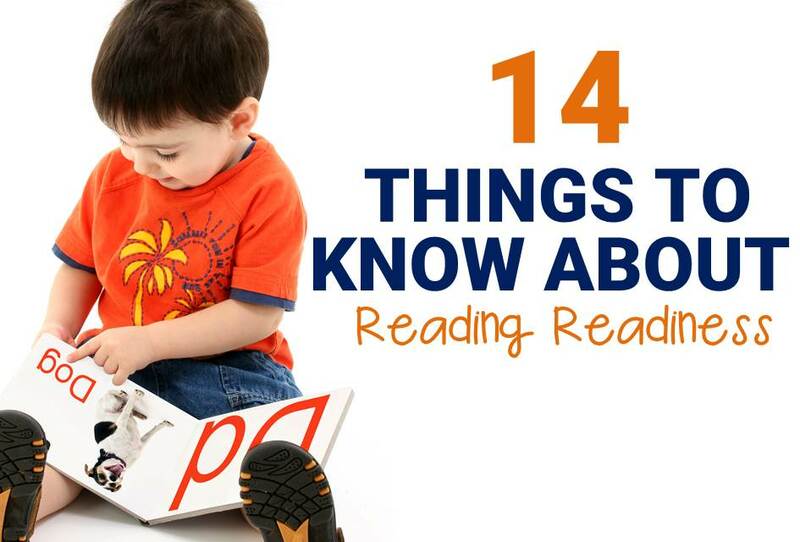 With all the changes in teaching standards public schools have had in the recent years, it’s no wonder teachers feel the pressure when it comes to teaching kids how to read. Teaching reading is hard. And demanding. And detailed. And there is an enormous amount of responsibility associated with it! 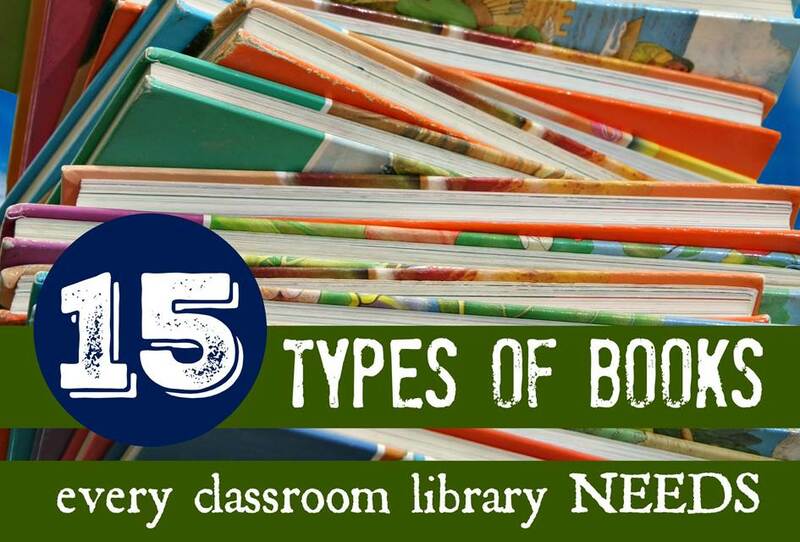 Are you equipped for teaching reading to your elementary school kids this fall? You’re sitting in another back-to-school conference meeting after a (well-deserved and) lazy summer and your principal stands in front of you and your teaching colleagues, needing your attention because it’s that time of year again. You know the time. Back to school! But your principal has spent her summer collaborating with other district administrators in long meetings and retreats to come up with another game plan on how to increase reading scores…and now the pressure is on. And this meeting you’re in right now whips you back into the real world because your principal is so intensively trying to show you that while your hard work is appreciated and so very much valued, it’s not enough. There is always more work to be done. And teaching reading is no different. There are always kids who need more reading instruction. More time to learn and process and more intervention. And don’t forget about your excelling readers who need more literature and more challenging word work. They all need more support. And you’re the teacher they are depending on this year. But let me make things a little easier for you. You well know by now that reading is a complex process and as such complex to teach. Effective reading instruction requires a comprehensive approach, and research has identified five components of reading instruction that should be taught on a daily, consistent, and frequent basis. This means that while time is crunched and while your principal is checking in to see if you’re a team player on her latest plan, we can no longer afford to skip “less meaningful” activities in our reading curriculum. 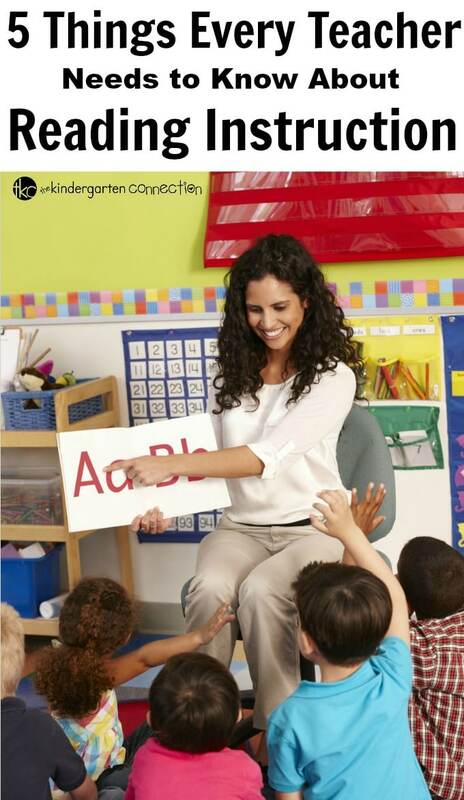 Phonemic awareness is the ability to hear and identify phonemes, which are the smallest units of sound. For example, what sound is at the beginning of the word “sat?” The phonemes that make up the word sat are /s/, /a/, and /t/. The first sound (or phoneme) in the word is /s/. Also, phonemic awareness is strictly auditory. 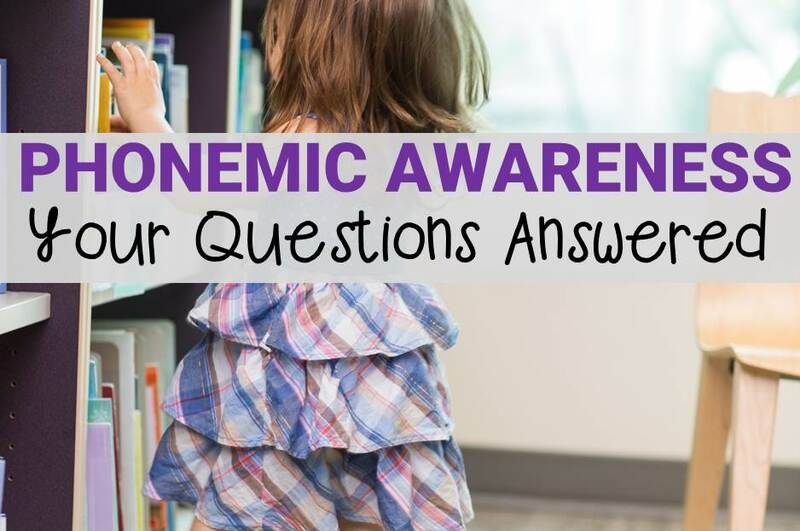 Learn why phonemic awareness is so important and how to teach it here. Phonics is the relationship between sounds (phonemes) and the letter combinations (graphemes) that represent those sounds. In phonics-based instruction, the goal is to teach children to read and write the most common sound-spelling relationships so that they can easily sound out words. This is a crucial step in the reading process. Phonics is NOT phonemic awareness. 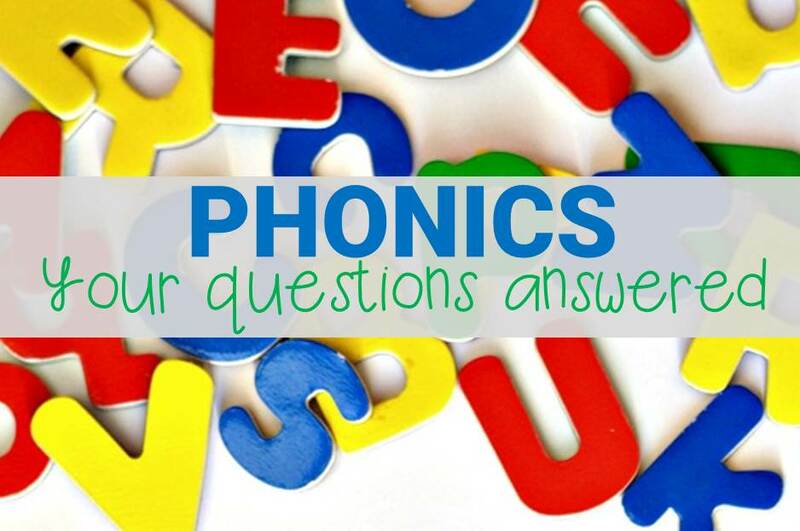 Learn why phonics is so important and how to teach it here. 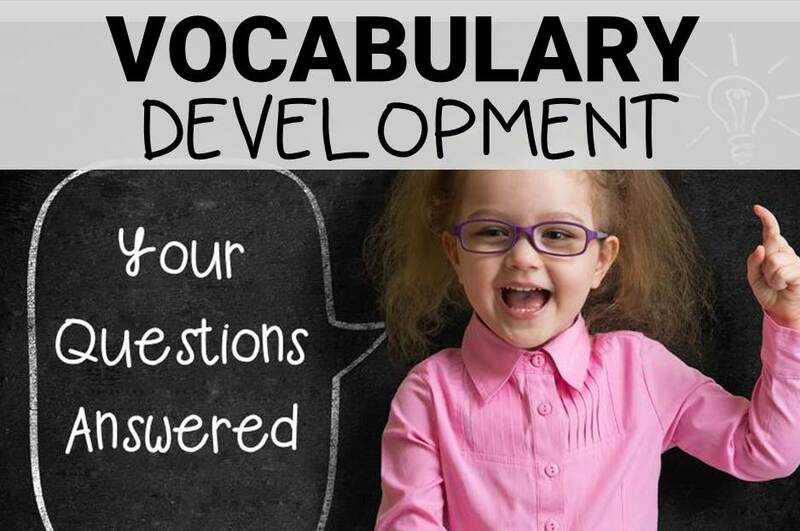 Vocabulary is having an understanding of a working body of language with the knowledge of word meanings. More specifically, we typically refer to vocabulary as the kind of words that children must know to read demanding text. There are two types of word knowledge associated with vocabulary: definition knowledge and contextual knowledge. Learn how vocabulary impacts reading success here. Fluency is absolutely necessary for comprehension. 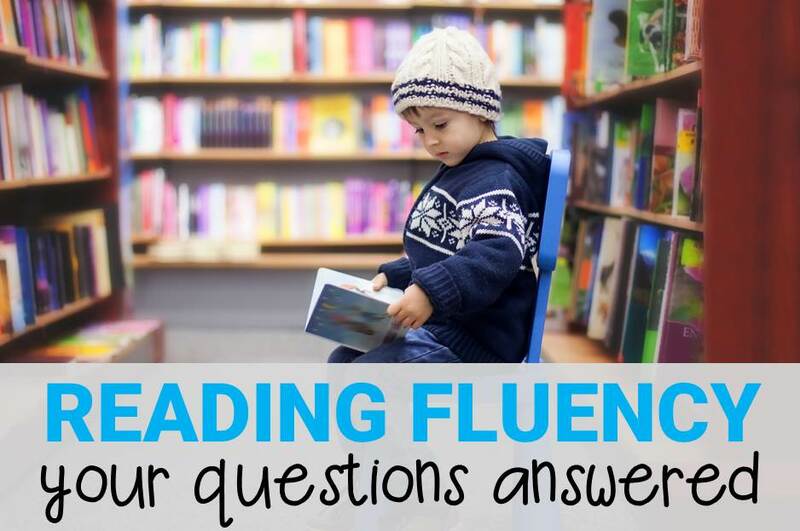 Learn how to increase a child’s fluency skills here. Reading comprehension is the process of constructing meaning from written texts. For proficient readers, comprehension is the expected outcome. For struggling readers, it is always the goal. There are two basic types of text structures that play a major role in teaching children how to gain knowledge from text. 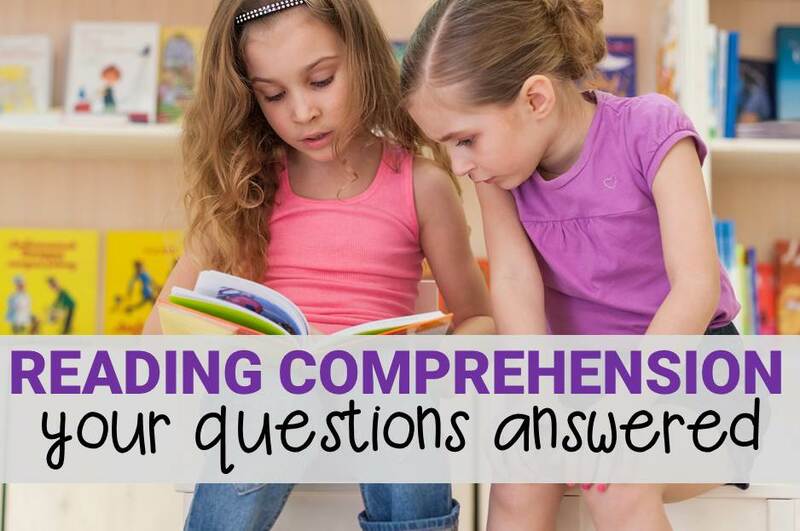 Read more tips about teaching comprehension skills to young readers here. You’re a great reading teacher. How do I know this? You’re reading this blog post where the five components of effective reading instruction have been thoroughly outlined. You want to learn more and you want to do better. You love you’re students so you’re reading this post, and clicking on all the links, in your spare time. Teaching reading is hard work, but you have the tools to be successful. So while your administrator’s plans may make you nervous, (or roll your eyes), you can now go into the school year with the confidence and knowledge you need to effectively implement said plan.